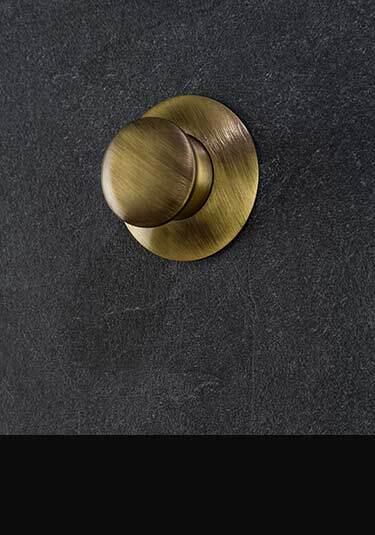 Livinghouse offer an exclusive collection of brass finished bathroom accessories in a brushed antique brass finish with some items mixed with white china to great effect. These bronze coloured bathroom fittings are offered as a full range so a full brass themed bathroom can be accomplished. Within the range we have soap dishes, soap pump dispensers and toilet brushes holders which are a mix of antique brass and white ceramic plus toilet roll holders, towel hanging rails and towel rings which are all contemporary wall mounted. Please be assured these stylish bathroom finishing touches are superb Italian quality. Livinghouse also offer matching brass taps, shower heads and thermostatic shower valves which can be viewed in our taps section. 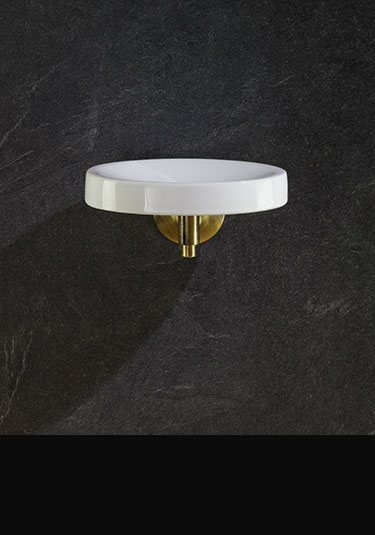 This wall mounted soap dish is finished in a brushed antique brass and complimented with a white ceramic dish. 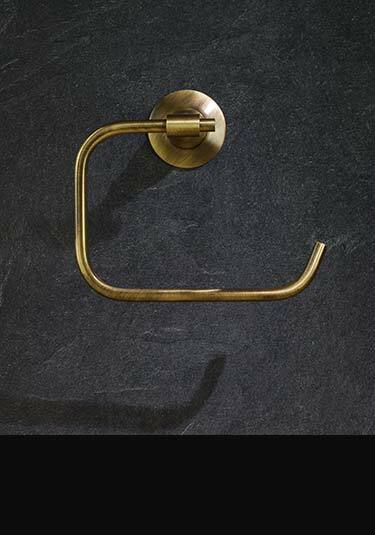 These brass bathroom accessories are Italian style in a traditional design and covered by a 5 year guarantee. 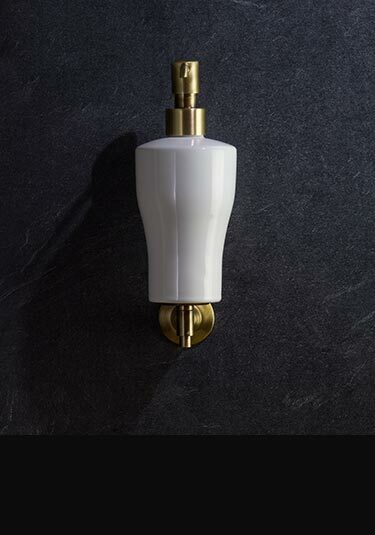 Lovely Italian traditional styling using white ceramic and antique brushed brass, this wall mounted pump action soap dispenser is a luxury finishing touch in both traditional and classically contemporary bathroom styling. Italy designed and made wall mounted tooth brush holder finished in a brushed antique brass and supplied with nice quality white ceramic mug. This antique brass toilet roll holder is styled and manufactured in Italy in a classic traditional design. 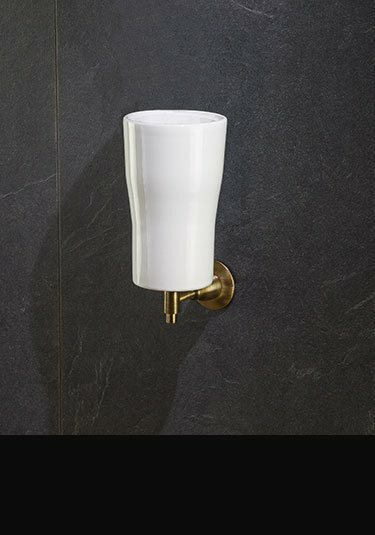 Each loo roll holder is simply styled with a brushed brass finish. 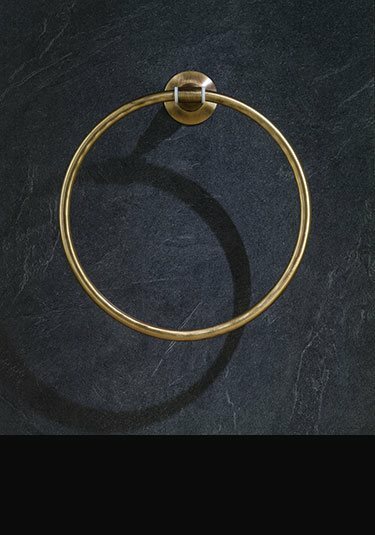 This stylish wall mounted towel ring is finished in an antique brass with a brushed finish and styled to be traditional. Each towel hanging hoop is Italian designed and made and part of a full range of brass bathroom accessories and fittings. This wall mounted toilet brush set is styled in Italy in a traditional design. 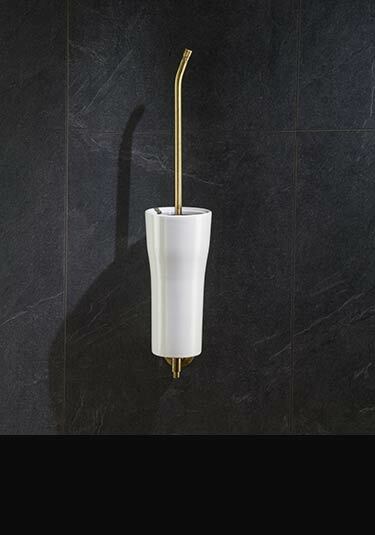 Each wall hung loo brush is finished an antique brushed brass and is supplied with a white ceramic brush holder which also has a brass finished wall bracket. These traditional styled robe hooks are finished in an antique brass finish which is brushed to give a satin finish. 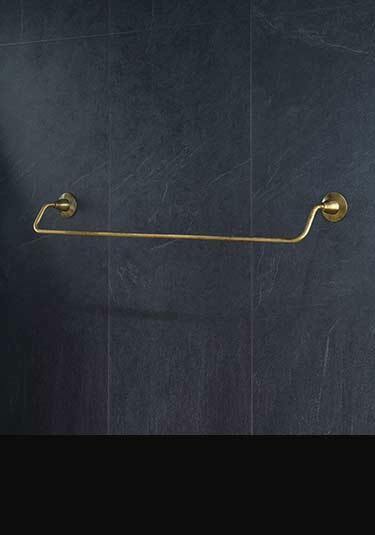 Each stylish hanging hook is Italian styled and ideal for bathroom doors to hang dressing gowns, as well as towels, part of a full range of matching brass bathroom accessories. 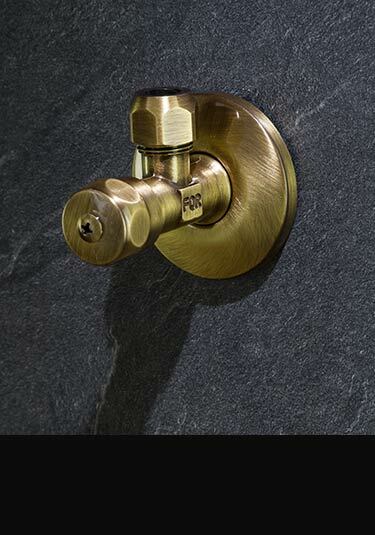 These brass finished water wall outlet valves are designed for the tidy finishing of the pipes coming out of the wall and going to the basin taps and are usually situated under the basin. 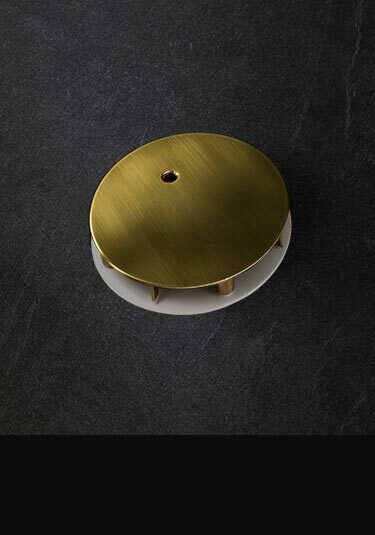 This shower waste with a brushed brass drain cover is designed to fit most rapid draining 90mm shower trays and includes the cover and the drain body. Part of a full collection of brass finished bathroom fittings including taps and showers.